The Cat Clicks: Oh Vanity! I wanna win this! Well, who doesn't love beauty products. Right, ladies? 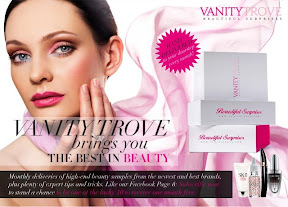 Check out this great deal here, http://www.alldealsasia.com/deals/beauty-surprises-grabs-10-sets-vanity-trove-worth-250-be-won.